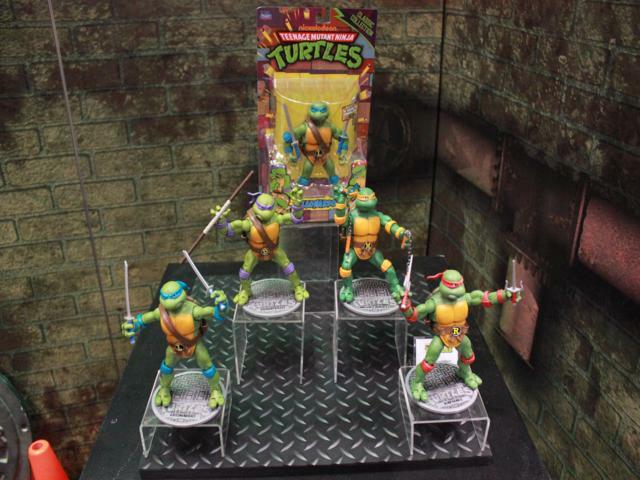 This month brought us New York Toy Fair, so what better way to celebrate than going over some highlights of the show. 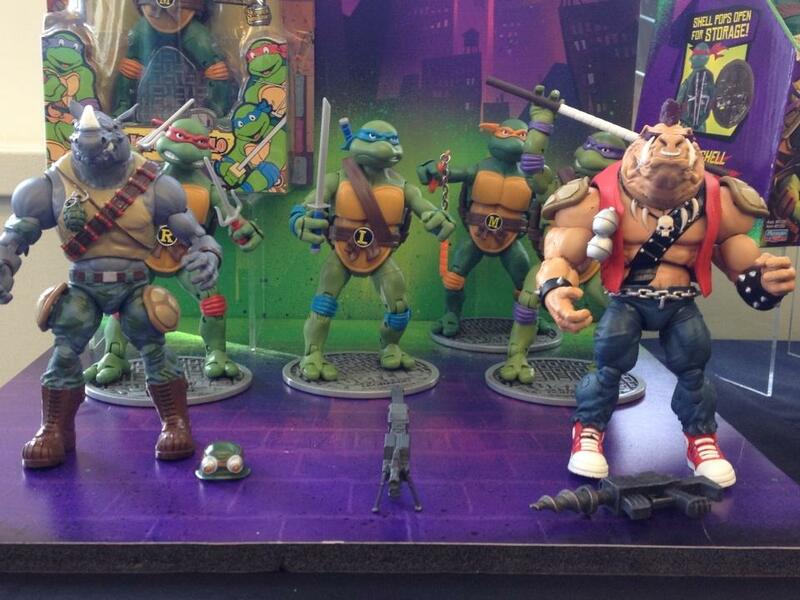 Playmates has put together a surprisingly nice showing for their long time Teenage Mutant Ninja Turtles license. They had a basic line of figures that matches up to the new forthcoming animated series from Nickelodeon, the new owners of the franchise. They also had a collector’s line that seemed very well received. To top it all off, Playmates had a massive new sewer playset that will be a sure hit for any kids whose parents can afford it. To see all the details continue reading! Image in banner from TheToyverse.com. Major Breaking toy news: Hasbro has landed the rights to produce toys based on the popular science fiction series Star Trek. 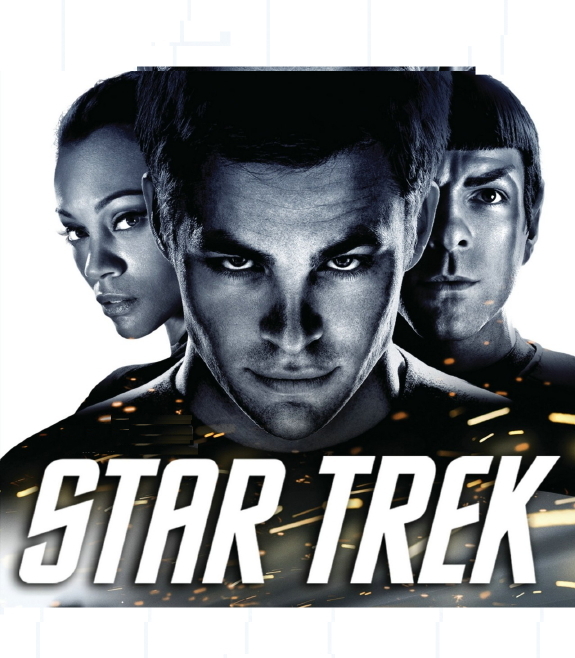 No formal details were announce other than they would launch with the next Star Trek movie in May 2013. A posting on StarTrek.com does make mention of KREO toys being part of the agreement, meaning ships from the Star Trek universe will be represented with the brick building toys. This news comes just a few days before Toy Fair in New York City, which typically showcases major new releases from toy manufacturers and designers. It is unlikely that any new Star Trek toys will be on display since the first release isn’t due for over a year. Previously, Star Trek toys were handled by Playmates. They launched a relatively well received line for the 2009 Star Trek movie, but the second wave of figures was delayed to to June 2010 and then ultimately cancelled.